Senegal are the top ranked team from the African continent in the latest FIFA World Rankings, released on Thursday 24 November. The Teranga Lions moved top for the first time in their history, despite suffering defeat to South Africa in a 2018 FIFA World Cup qualifier at the Peter Mokaba Stadium in Polokwane earlier this month. The West Africans going down 2-1 following first-half goals from Thulani Serero and Thulani Hlatshwayo. 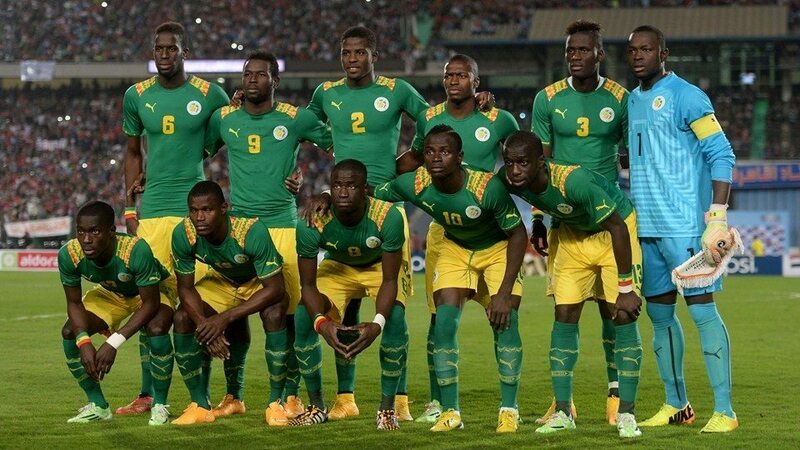 Overall, Senegal are ranked at number 33 in the world, closely followed by the Ivory Coast who occupy the 34th spot. Burkina Faso have climbed 17 spots to 50th in the world, to sit level on points with Nigeria. Ghana drop eight places to 53rd following a poor run of form while Egypt have jumped 10 places to 36th. Morocco and South Africa follow the Black Stars in the 57th and 60th respectively. Chad are the worst movers as they slip a massive 49 places to 152nd in the world while Djibouti, Eritrea and Somalia sit rock bottom in Africa at tied 205th in the world.